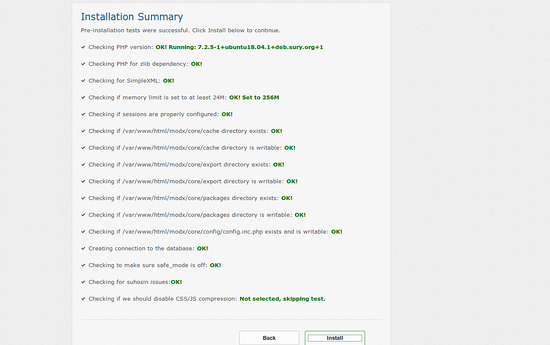 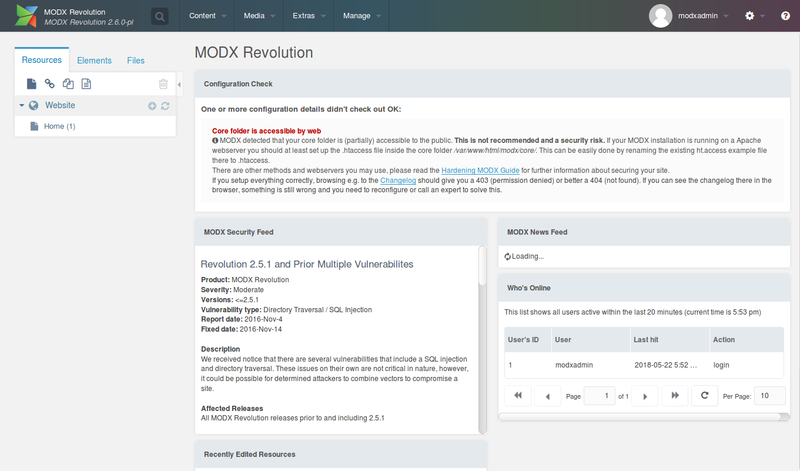 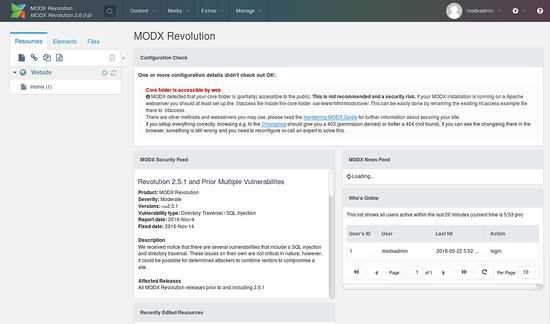 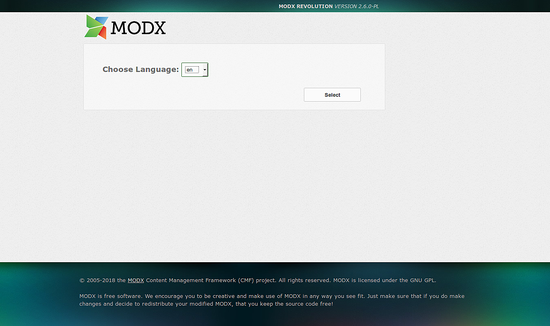 MODX is a free, open source and fast content management system written in PHP language. 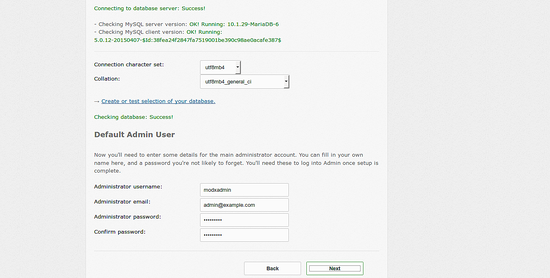 It is specially designed for ease of use that allows web admin to create powerful and dynamic content websites. 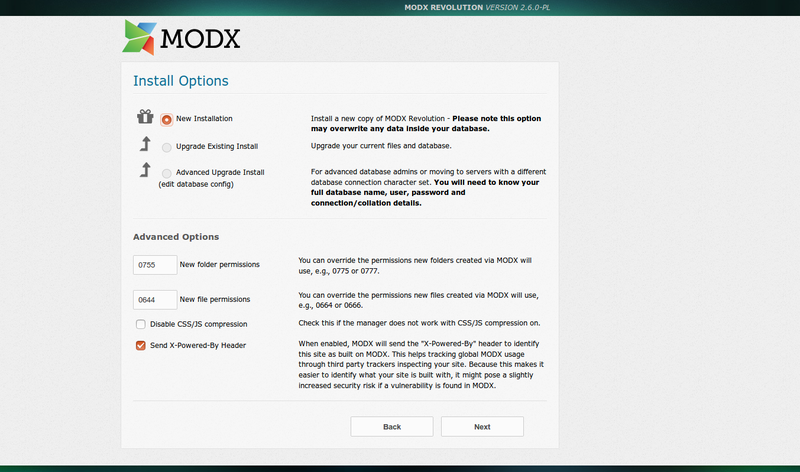 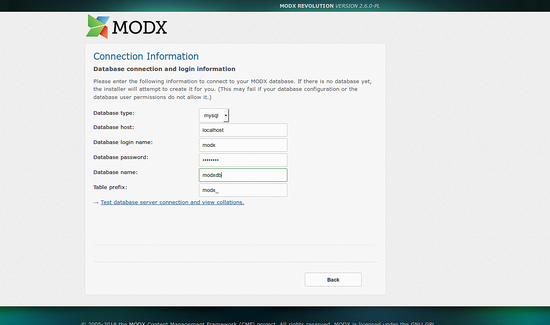 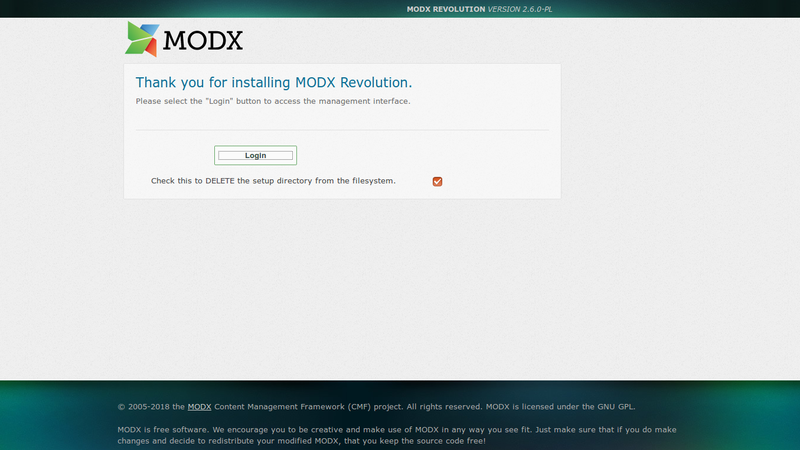 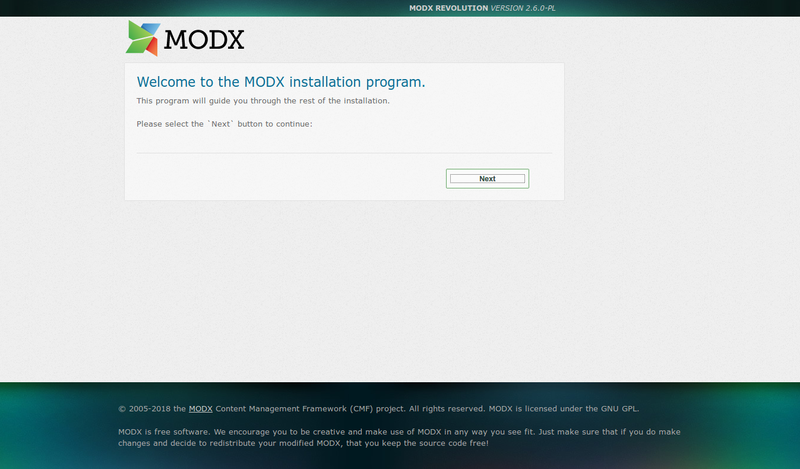 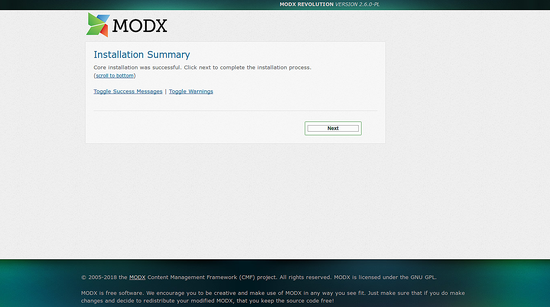 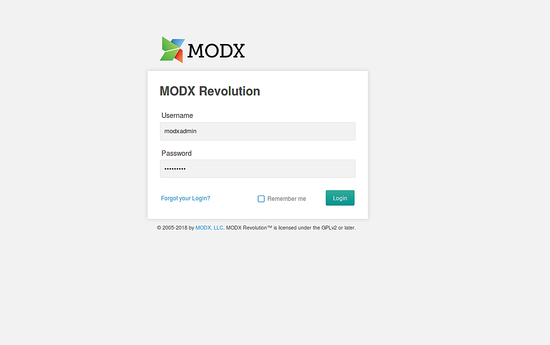 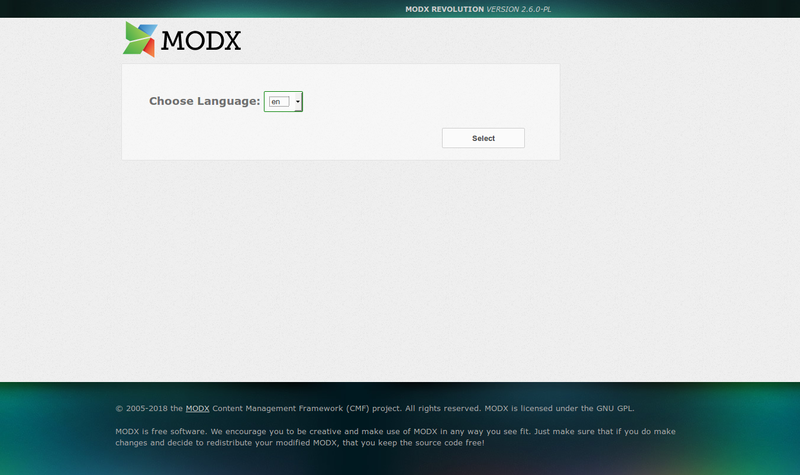 MODX comes with a graphical web-based installer, so any normal user can install and build sites of any size. 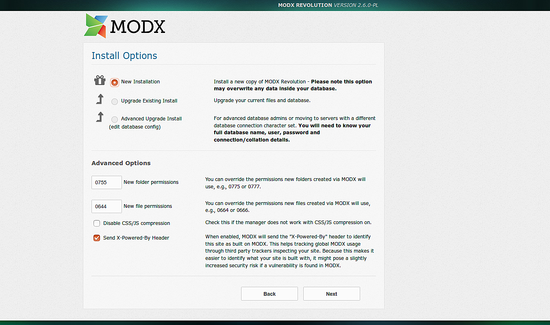 In this tutorial, we will learn how to install MODX on Ubuntu 18.04 LTS (Bionic Beaver). 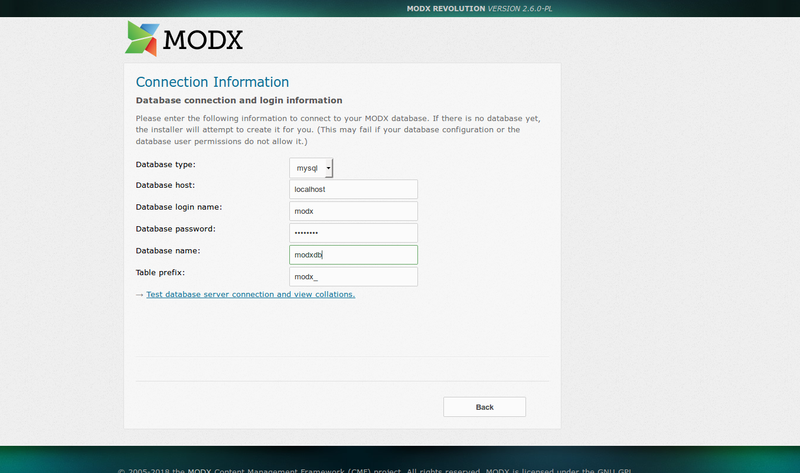 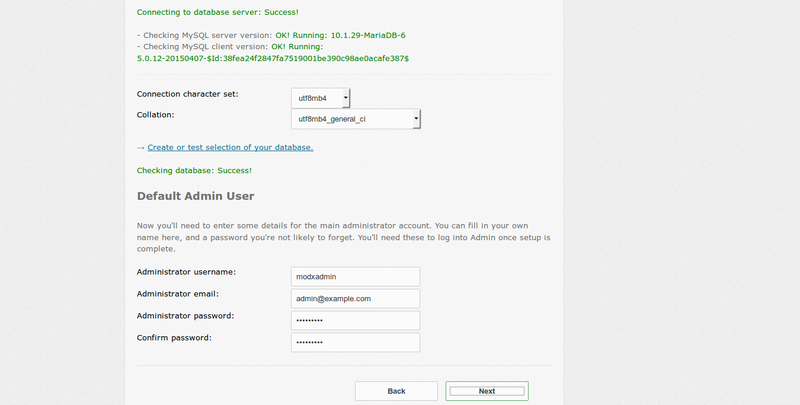 Next, you will need to create an apache virtual host directive for MODX.